A 36-year-old Deltona man faces DUI charges after he was allegedly found asleep in his car at a traffic light early Monday with a burrito in his hand. According to Volusia County deputies, the man was found stopped at a traffic light at Courtland Boulevard and Doyle Road by a witness who called 911. The witness apparently followed the man’s blue 2002 Acura after he noticed the man drifting in and out of a traffic lane and then driving onto a curb. The witness contacted authorities around 12:30 a.m. Monday after watching the man sit through several light changes without moving, according to reports. Once deputies and paramedics arrived at the scene, they apparently found the man asleep with his car running and his foot still on the brake. Deputies and rescuers knocked on the doors and windows of the car for about 10 minutes before they decided to break a window to get to the man, according to the arrest report. Deputies claim it took them another two minutes to wake the man up after his window was smashed and the car was turned off. Deputies allege the man’s eyes were glassy and bloodshot and that they detected the odor of alcohol on his breath. The man apparently told investigators that he had his last drink of the night around 11 p.m. The man allegedly agreed to two breath tests shortly before 2 a.m. and both times his blood-alcohol content was more than twice the legal limit of .08. In the first test, reports indicate the man blew a .173 and the second time, the man blew a .177. The man was arrested on misdemeanor DUI charges and booked into the Volusia County Branch Jail on $500 bail. While drunk driving is a common charge in Volusia County, and throughout the rest of Florida, it is still a very serious offense that can negatively impact a person’s life. 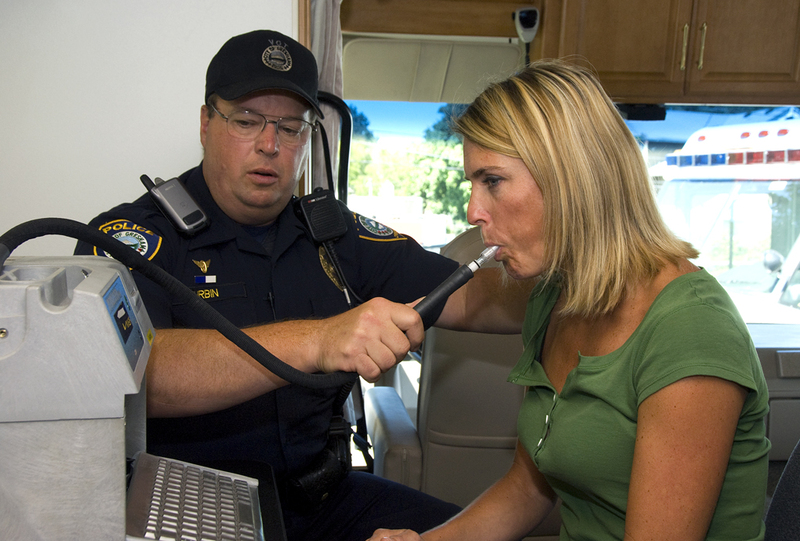 A DUI charge can significantly impact a person’s freedom, finances and even their career. DUI charges are just like any other criminal charge – prosecutors must prove every element beyond a reasonable doubt. Even if you agreed to a breath test and were over the legal limit, understand that these tests are not above being challenged. Likewise, the assertions and allegations of the arresting officer can also be challenged. A Volusia County DUI Defense Attorney at Whittel & Melton can help you fight the charges. After being charged with DUI, do not just settle for the penalties. A Volusia County DUI Lawyer at Whittel & Melton can fight for your rights. We can challenge the prosecution’s evidence against you and help you achieve the best possible results. Call us today at 866-608-5529 for a free consultation or contact us online.